Deep tillage equipment suffers a great deal of wear and tear due to the nature of its function. 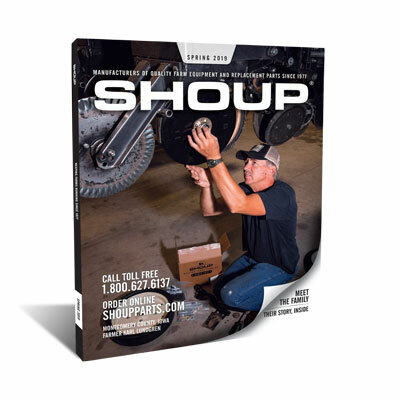 That is why investing in high quality deep tillage equipment and deep tillage parts like those sold by Shoup Manufacturing is crucial. Consequently, our inventory includes replacement tillage parts for John Deere, Case-IH, and the other names you see below. Your order will arrive promptly due to our fast, hassle-free shipping process.